I am from a small town outside of Mobile, Alabama called Mt. Vernon, Alabama. One of the colleges in that area is the University of South Alabama. 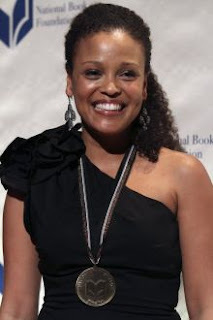 Now, I know that there are scholars who work for The University of South Alabama, but I have not heard of any until I heard about Jesmyn Ward. 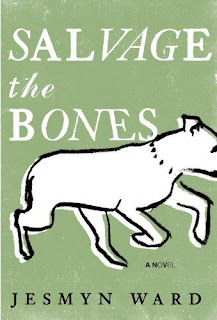 Salvage the Bone is definitely not on my list of books to read again, but you should try it and enlighten me, and I just might try it again. 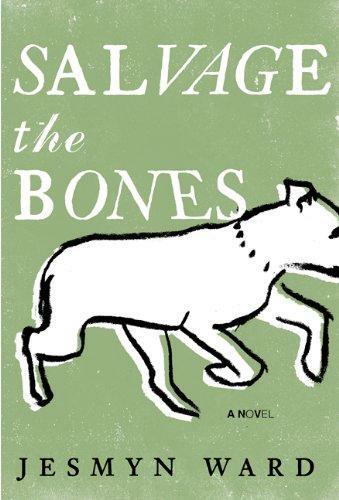 However, Vance Lang is right. She is cute! Tracy, I do try my hand at being funny every now and then.